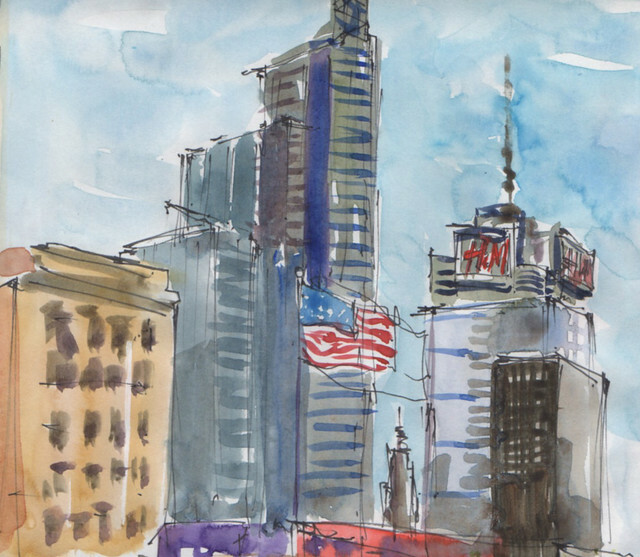 Urban Sketchers celebrated its 10th anniversary on November 11 with a 24-hour global sketchwalk. 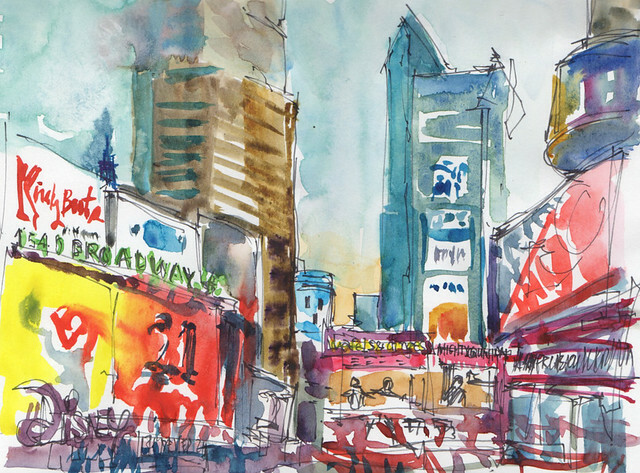 Search for #USkGlobal24hrSketchwalk on social media to see everyone's drawings. It's amazing to be connected to so many people sharing the same mission -- to meet, sketch, and share -- all over the world! Thank you to USk founder Gabi Campanario for starting this fantastic movement and giving us this global family of artists!